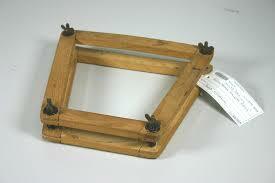 I wonder how many people know what this object is. Hints: It's connected with sports, but these items haven't been used much since the early 1980s. Do you know what it is?